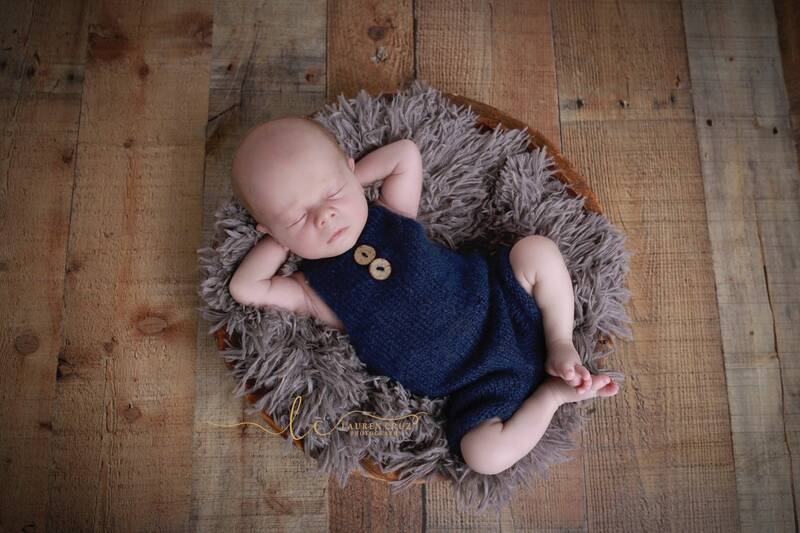 This Navy knit mohair romper is perfect for newborn photos. It is not for everyday wear, it is a fragile knit material. We do not make this in any larger sizes. 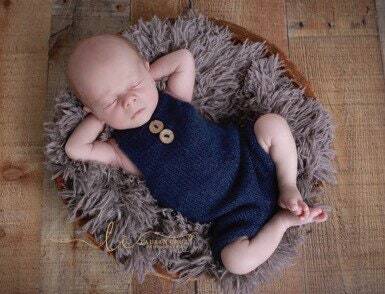 NOTE: This listing is for the navy overalls only, does not include bonnet, blankets or props.